Pull ups are a true test of strength. If you can't do a single pull up, than you may feel a little weak when you witness others doing 10, 20 or even 50 at a time. It may not be in perfect form but it is still impressive. if you want to join the army, they wouldn't let you if you couldn't do pull ups in their intense circuits. Why would you care for pull ups if you're not a soldier? Imagine you had to climb for your life, how would you save yourself if you wouldn't be able to pull your self up! That's a very intense thought but it's a great example of how dependant we can be. Pull ups are a great strength builder and if they are not a part of your program then you will realize you are missing out on a lot of strength and muscle gains. Pull ups can be very difficult. It goes to show that if you do them, you will be ahead of many people who aretoo lazy to do them. Imagine how many over weight people who fear the thought of ever holding on to anything. It's scary and it's a wake up call when we realize how important fitness is. We've become dependant that we don't need to hunt for our food, and we certainly don't have to leave our comfortable coach thanks to food deliveries. We don't need to be fit to eat but we still need to be fit to have the right quality and health of our lives. 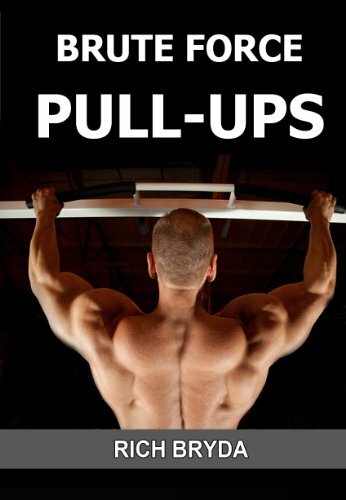 Whats the best thing about pull ups? It's FREE! With today's ecomony, we are worried about money and we use it as an excuse to not exercise as we all think we need a gym membership to get fit. Guess what, that's a myth because pull ups can be performed almost anywhere. In the city? Go to a playground you'll find monkey bars. In the forest? You'll find a strong tree with a sturdy branch but be careful with that one. If you can't do any of these options then certainly find a wooden bar to install in your home. There are portable bars that you can buy for 20 to 40 dollars. With the benefits of fat loss, strength, variations and intensity of one exercise, there's no excuse to skip on this one. If you're serious about fitness and your health, then you must find a way to do these. 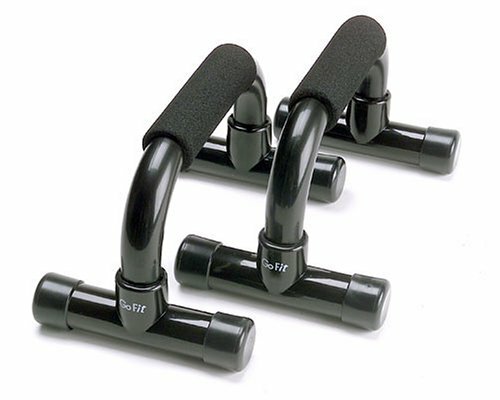 They need more strength and balance than any machine exercise so you can't replace them with pull downs. I could go everyday rambling about how beneficial pull ups can be but you ended up here so you can learn how to do more of them or even just one. The best way to get yourself to do more pull ups is to have a plan. It's important to warm up before any workout or your muscles will not be ready for a workout. Without a warm up, you will not see the best results. Start with 5-10 minutes with constant movements to get your heart rate up and blood flowing. If you can't do one then your going to need some support. Most pull ups in the gyms have a step with assisting station for you to use. You can choose how much of your body weight to pull up with this machine. Start with an easy weight then increase set by set. It should take you 3 sets to get to your heaviest. If it's too easy increase the difficulty. For the first workout of the week, do as many pull ups as you can with some of your body weight. Increase the difficulty by pulling up more of your body weight. If you don't have the option to use the assistive pull ups, then use chair to start your pull ups and have a friend support some of your body weight by as much as you need. You should be able to do at least one pull up after 4-5 weeks. If you can already do one pull up and you can just do one to three. Then try this: After your warm up, do your regular few pull ups. Let go of the bar, and then jump to the bar you should start in the top position and very slowly let yourself come down. The key here is to let yourself come down as slow as possible and let yourself cheat to get to the top with a friend or by jumping to it. Do as many as you can until you can't do anymore. You can take 5-15 seconds breaks in between repetitions if you need the break. Any longer and then it'll be a whole different set. Perform this workout once a week along with your other workouts. For best results, workout your biceps with free weights to strengthen your arms. If you can't jump or have a friend help you get to the top of the pull ups then you can do partial pull ups. AFter your regular 1-3 pull ups, do partial repetitions where you only pull your self up by as much as possible, you don't have to reach the top. Your muscles will still contract and you might get a great pump from this. For best results, imagine you'll land in water or fire if you let go of the bar. Try hanging on the bar for a good back stretch. Take advantage of these techniques to do more pull ups. You should progress each week by increasing the difficulty or intensity. Be realistic and don't expect to be a hero. Everyone starts somewhere in strength training so let your ego disappear when you walk into the gym. Let us know how many pull ups you can do and what helps you do more!